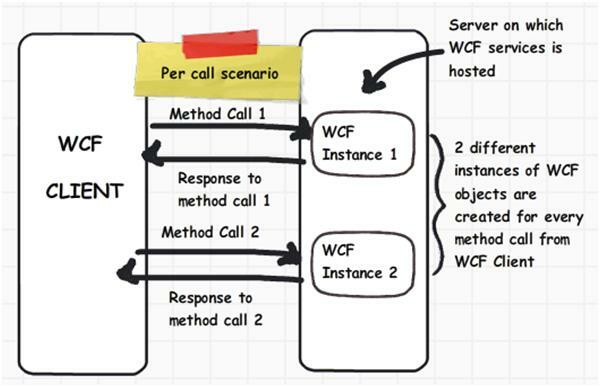 WCF can control how WCF service objects are created on WCF server using Wcf Instance. 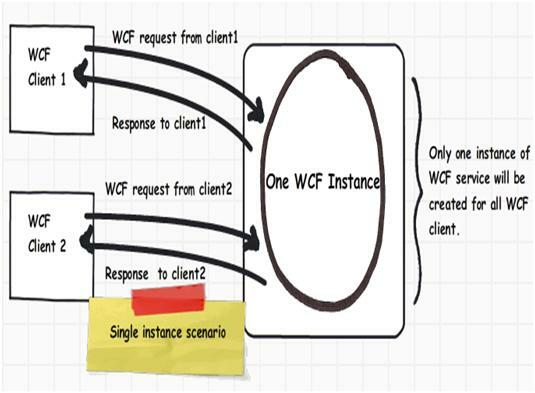 There are three ways of WCF instance creation InstanceContextMode. 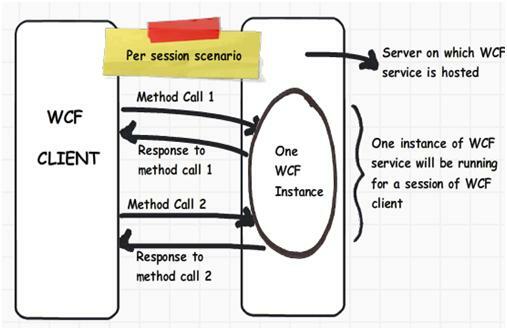 Ony one WCF instance is created for all the call from a WCF client session. Only one global WCF intance should be created for all WCF clients.